Home News Realme 2 Pro: What’s In The Box? 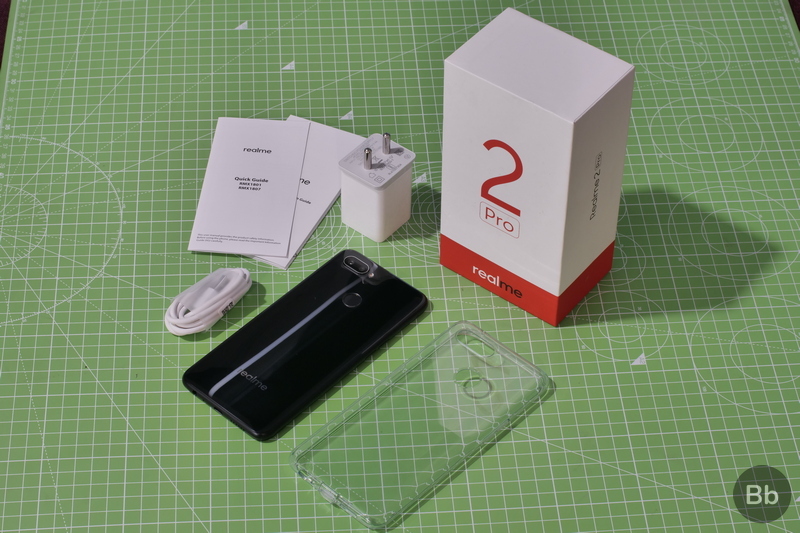 Realme 2 Pro: What’s In The Box? 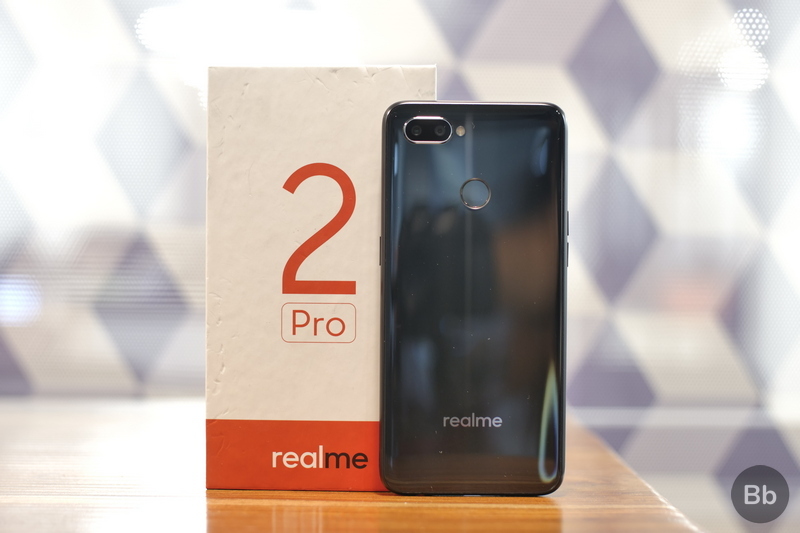 Realme has launched the Realme 2 Pro (starting at Rs. 13,990), an upgraded version of the Realme 2 which brings numerous improvements such as a much faster processor, a higher resolution display, better imaging hardware, more RAM and higher internal storage. The battery capacity has been decreased, but there is a noticeable improvement in the build quality as the Realme 2 Pro’s design is less flashy and has a much more premium feel to it, thanks to the curved glass edges. If you’ve been waiting for Realme to launch a more capable smartphone, then the Realme 2 Pro might be worth your money. But in the meanwhile, if you’ve been wondering about the box contents of the Realme 2 Pro’s retail packaging, scroll down to know about the accessories that come bundled with the new Realme device. 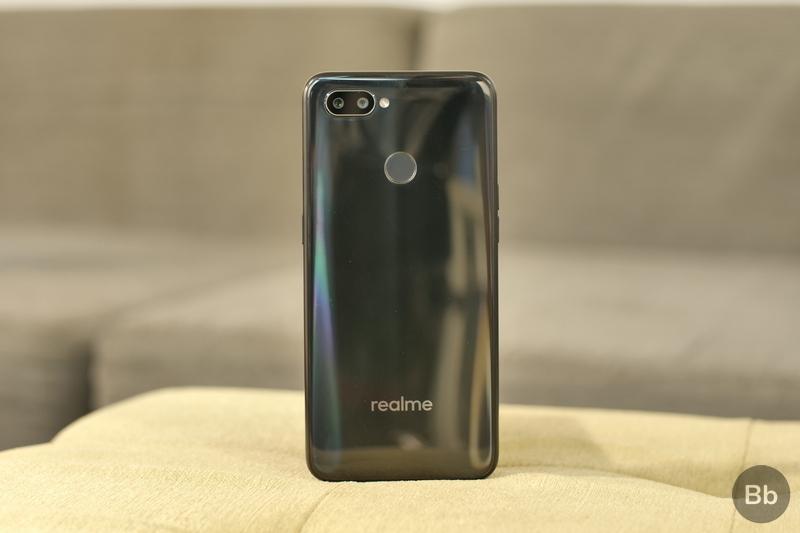 We were expecting a couple of more accessories such as an earphone and a SIM-ejector pin, especially given the Pro moniker of the new Realme device. But then, bundling just the basic goodies in the retail packaging has become a norm for entry-level and lower mid-range smartphones. The bundled silicon cover, which Realme calls Crystal-like dewdrop back cover, looks like any ordinary transparent back cover with a microdot pattern on the inside. Created using a lamination process, the Realme 2 Pro’s cover has thick corners to protect the device in case of accidental falls. The adaptive fast charger bundled with the Realme 2 has a power output rating of 5V/2A, which is tasked with the duty of charging the smartphone’s 3,500 mAh battery. Interestingly, the adapter bears the Oppo branding, but then, Realme was once an Oppo subsidiary before it parted ways and became an independent smartphone maker which primarily targets the Indian smartphone market. So, what do you think of the Realme 2 Pro’s retail package content? Did Realme cut corners or the box contents justify the smartphone’s competitive price? Do let us know in the comments section.